Tag: Pacific Grip and Lighting Inc. Thank you for your interest in the Portland International Airport Art Program. 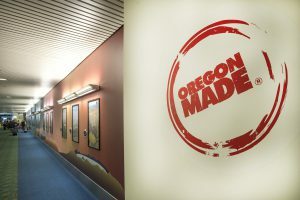 For more information about the art exhibits at PDX, email Wendy Given, Art Program Coordinator. To submit artwork for exhibit consideration, go to Call to Artists.